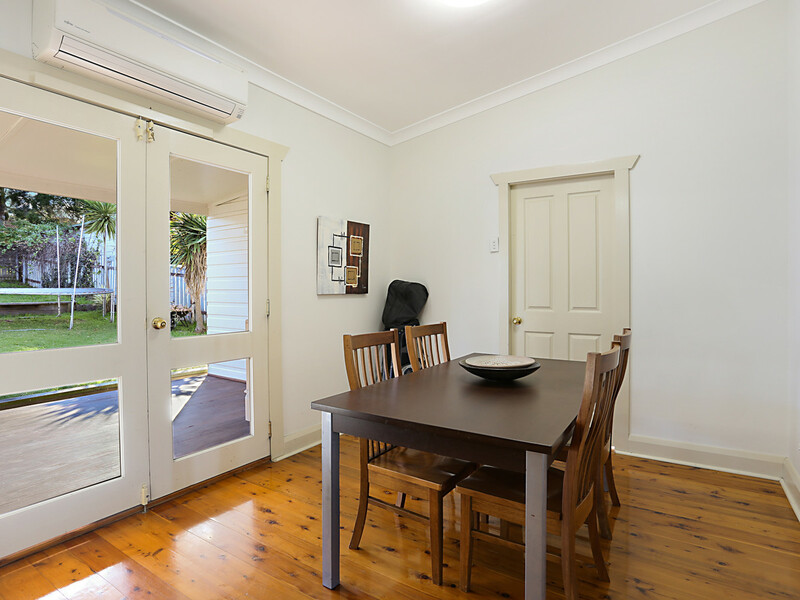 If you have been searching for a value for money first home, then the answer is simple. 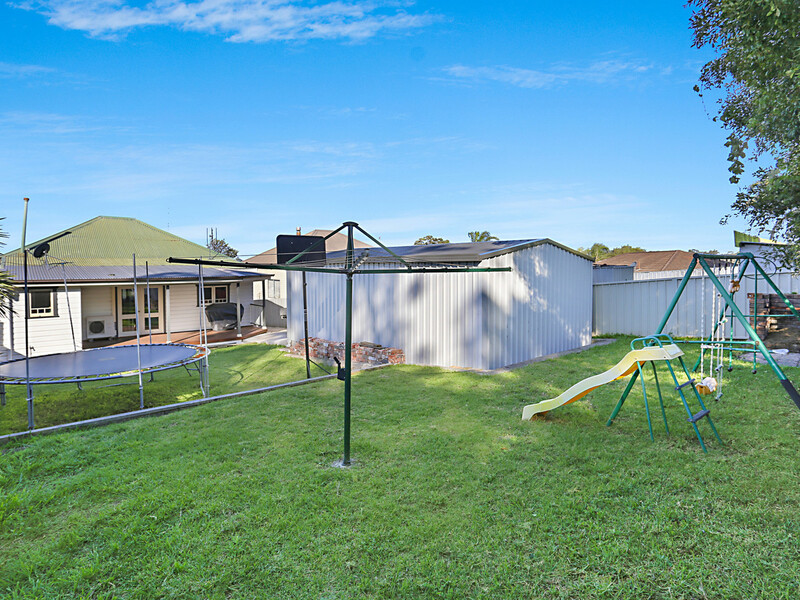 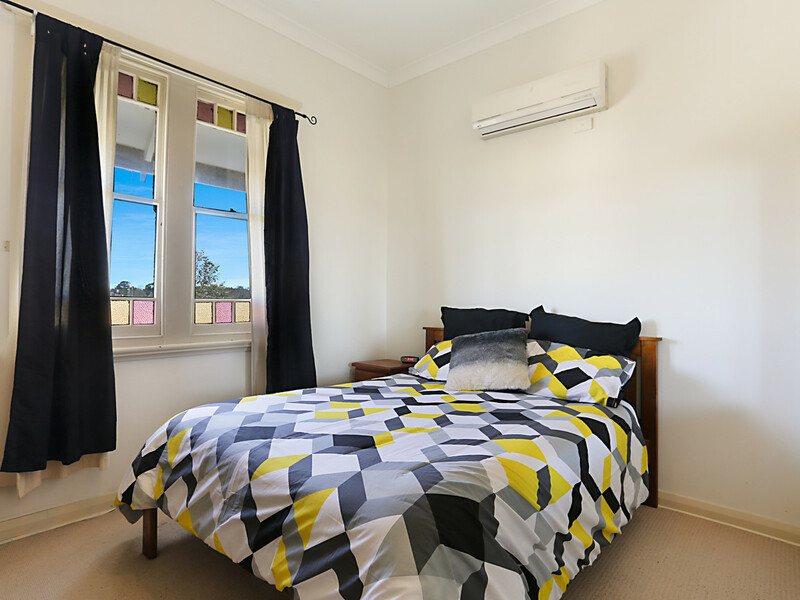 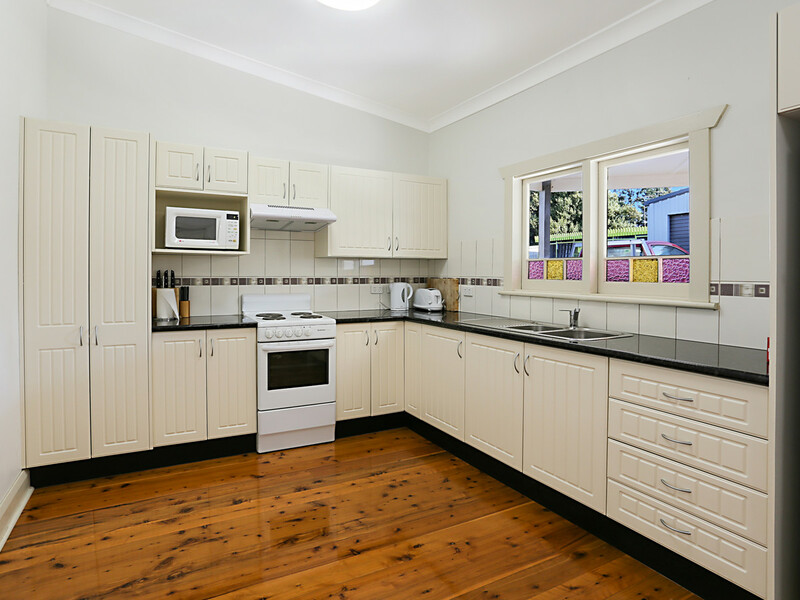 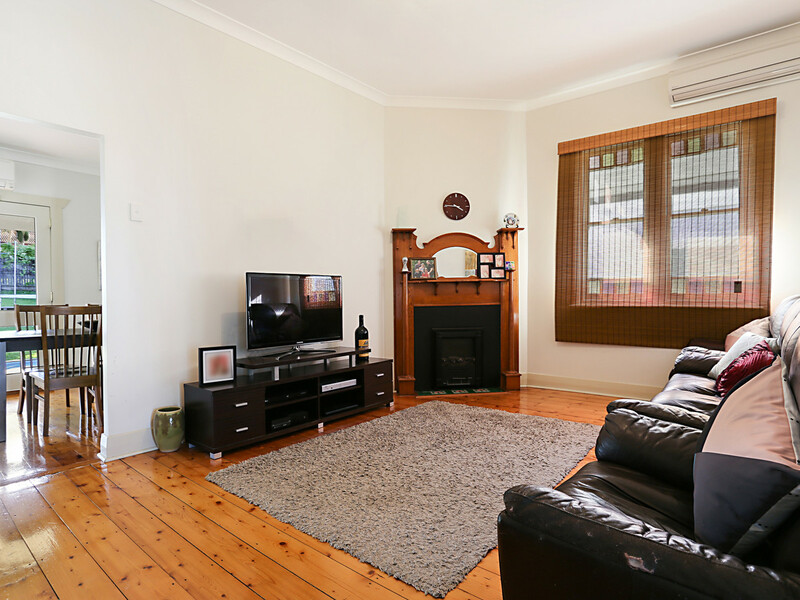 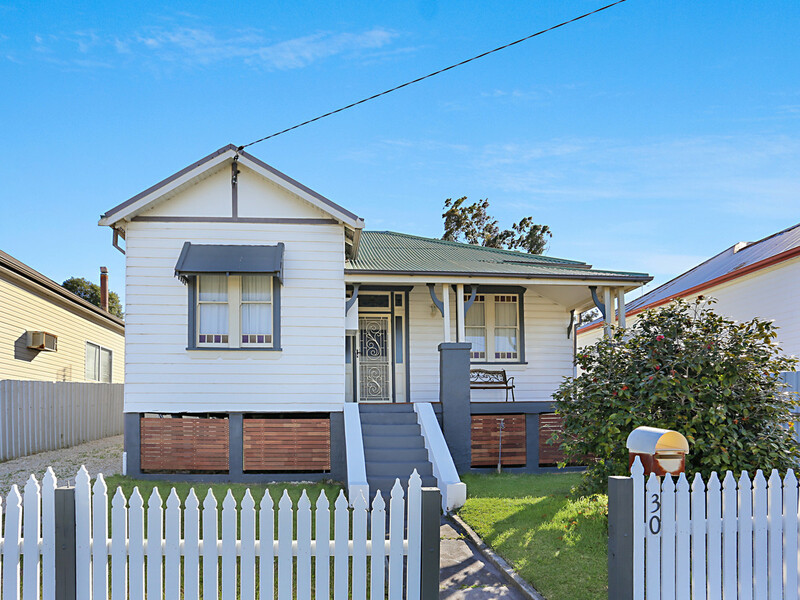 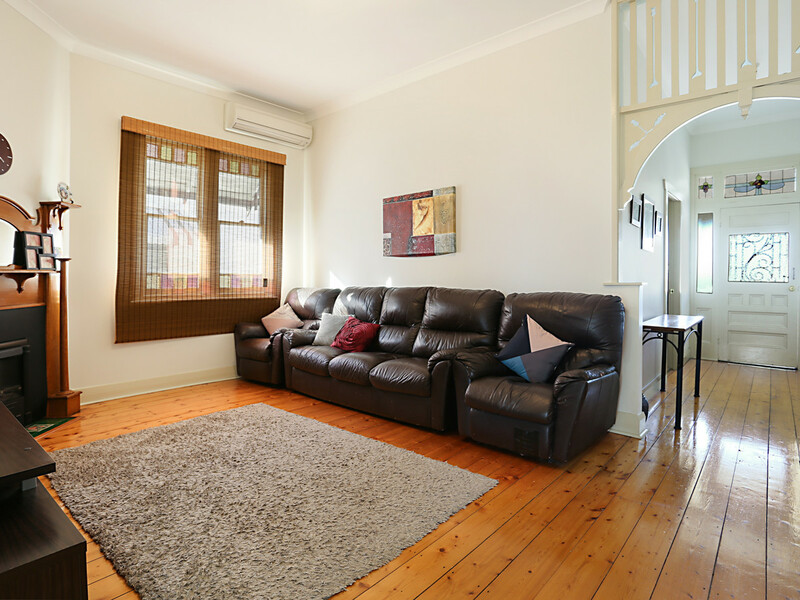 This three bedroom weatherboard and iron cottage is located in West Cessnock and features large bedrooms, single garage and on an 537.5sqm block. 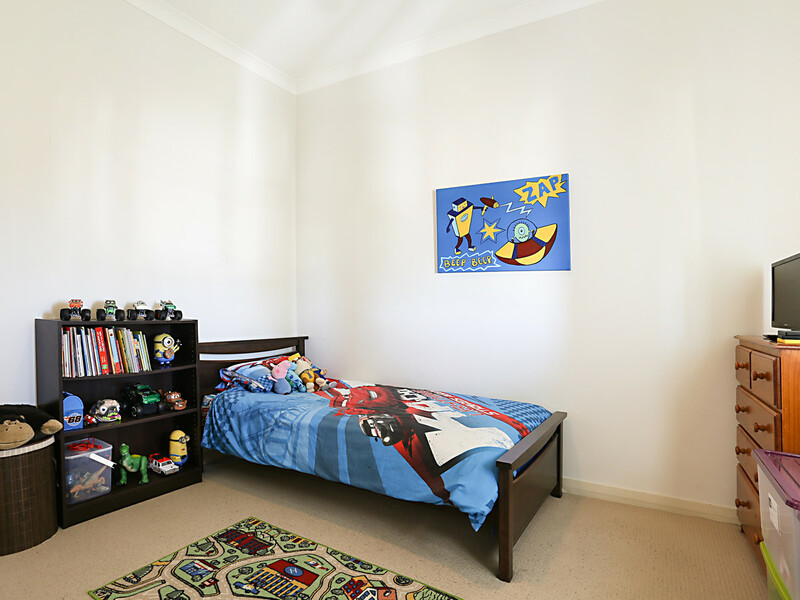 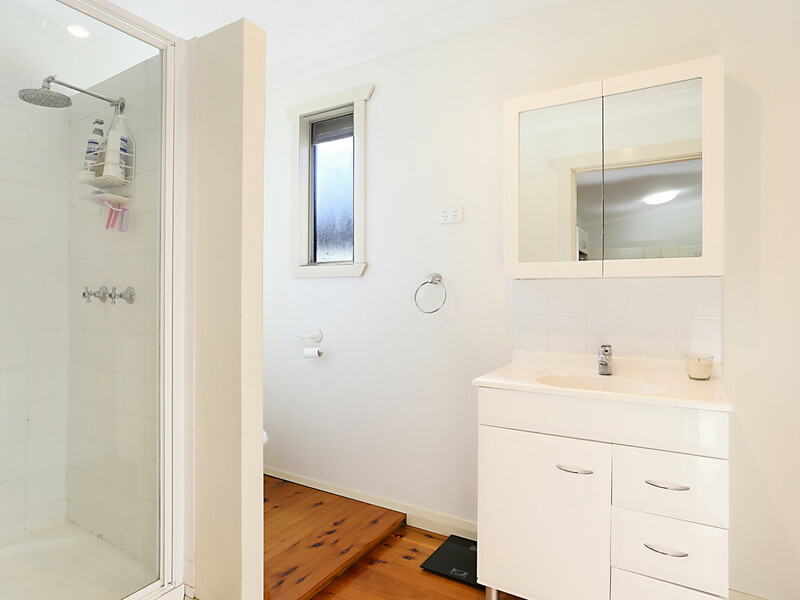 The home has over the past few years undergone renovations to include an ensuite in the main, new kitchen and bathroom. 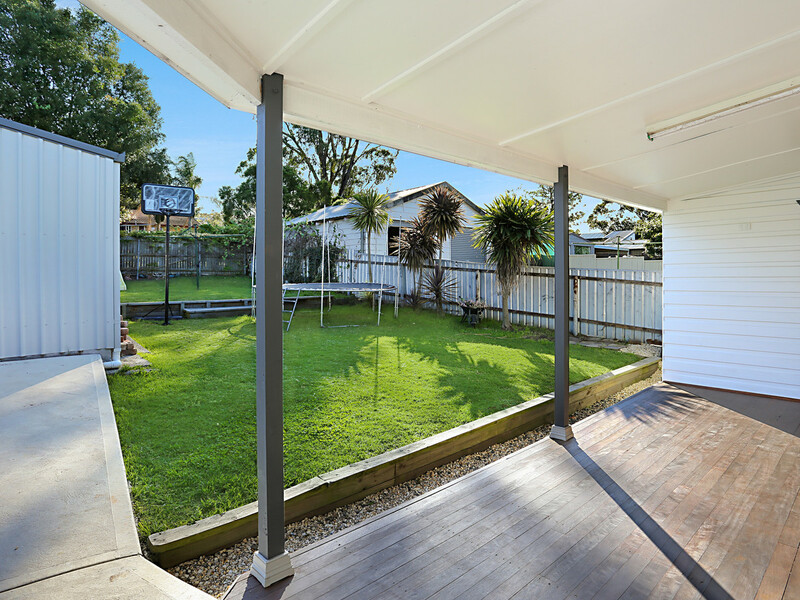 Nothing to do but relax on the back deck or enjoy the views back over town from the front verandah.